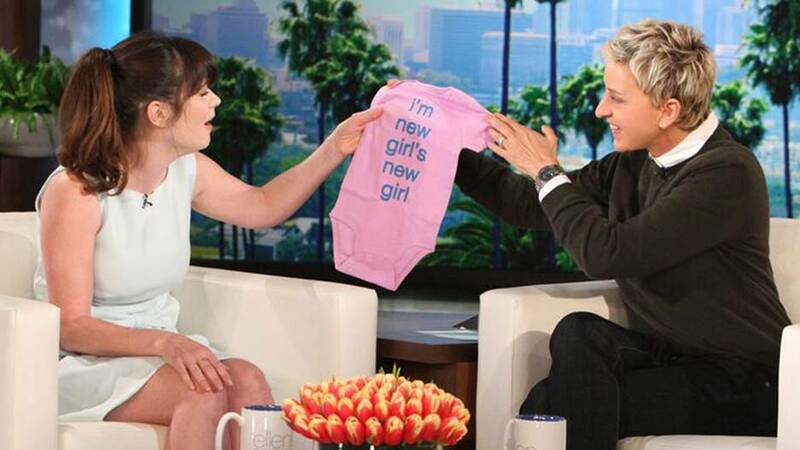 New Girl star, Zooey Deschanel is expecting another child with her husband Jacob Pechenik. 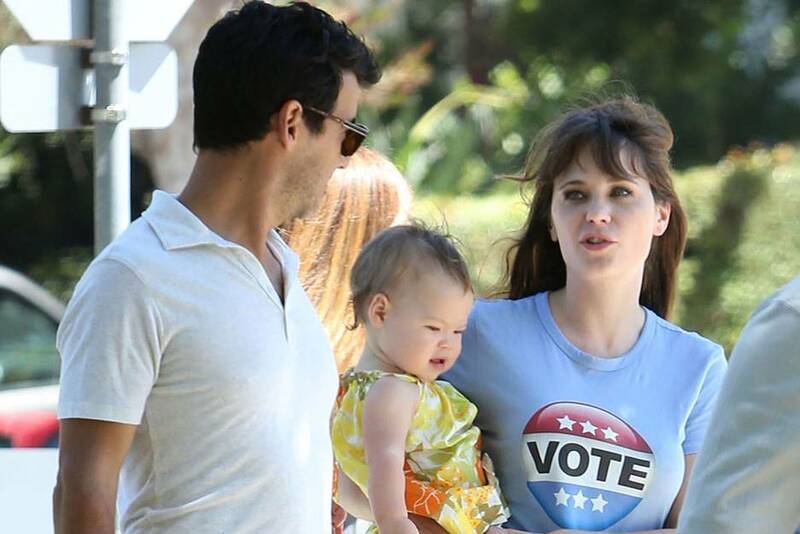 Zooey Deschanel pregnant news have surfaced earlier this year. The actress quickly confirmed the pregnancy rumors via Us Weekly. Elise Otter, the couple’s first child was born in July 2015. Zooey and Jacob have yet to announce her delivery schedule. Zooey has played several major roles in movies like 500 Days of Summer, where she was casted as the girl who dumped the greeting card writer, Tom. Apart from appearing on the silver screen, Zooey also starred in New Girl, a Fox series which started airing in 2011. The 500 Days of Summer actress got married in 2015 to Jacob Pechenik, a film producer. 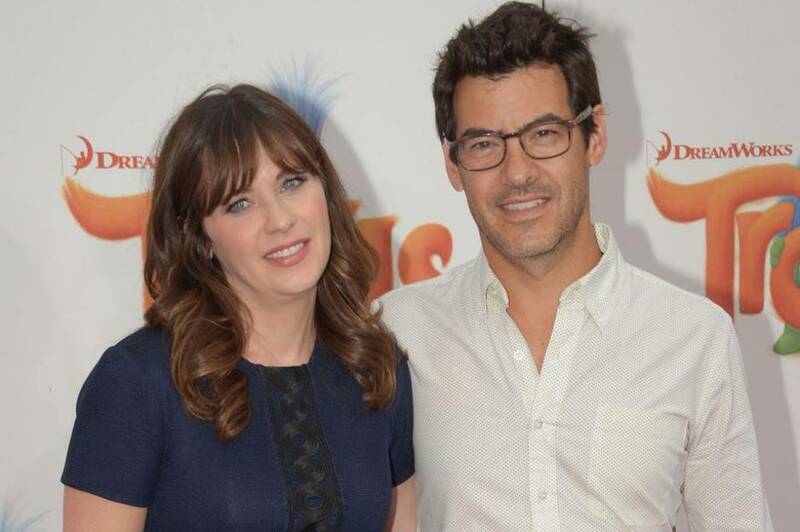 Months after they tied the knot, they announced Zooey’s first pregnancy. The two were very low-key about their pregnancy. There were not a lot of details shared with the media or even the fans. While the two kept everything under the wraps about their first pregnancy, they were photographed countless of times together going out on dates and workouts. 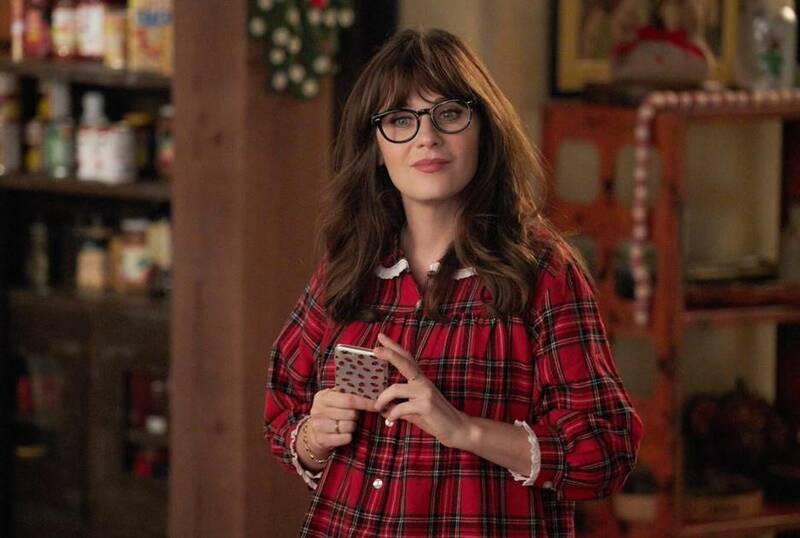 While Zooey was pregnant with her first baby, she continued to shoot New Girl episodes. There was an episode where she tried her best to hide her growing baby bump. 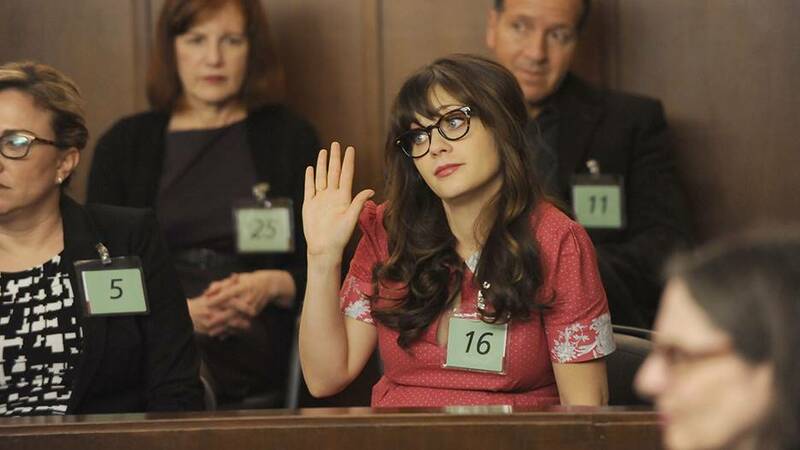 Zooey Deschanel pregnancy affected the shooting schedule for the 5th season of the New Girl. In fact, she didn’t appear in the first four episodes. Zooey revealed in an interview that her first baby’s name was inspired by otters. She shared in the same interview how otters held hands while they sleep. Sometimes, Zooey brings Elise to the set of New Girl. The happy couple also brings their daughter along when they eat out. In an interview with Ellen DeGeneres, she revealed how having Elise Otter made her a better person. She and her husband are very excited about their second child.